With crime and air pollution an ever-growing worry for city dwellers, it’s little wonder that many are considering a move to the country. Research shows that record numbers of Londoners are moving out of the capital: recent figures show that 42% of people who sold their London homes left the city. If you’re one of the thousands planning an ‘escape to the country’ this year, which part of the UK should you choose? Perhaps you have a definite location in mind, especially if you have family connections or a new job in a particular area. But if you’re open-minded and need ideas on the ideal country location, we’re here to provide all the inspiration you need! Cranleigh and the surrounding villages are a unique network of rural communities that offer the charm of country living while keeping one foot firmly in the modern world. 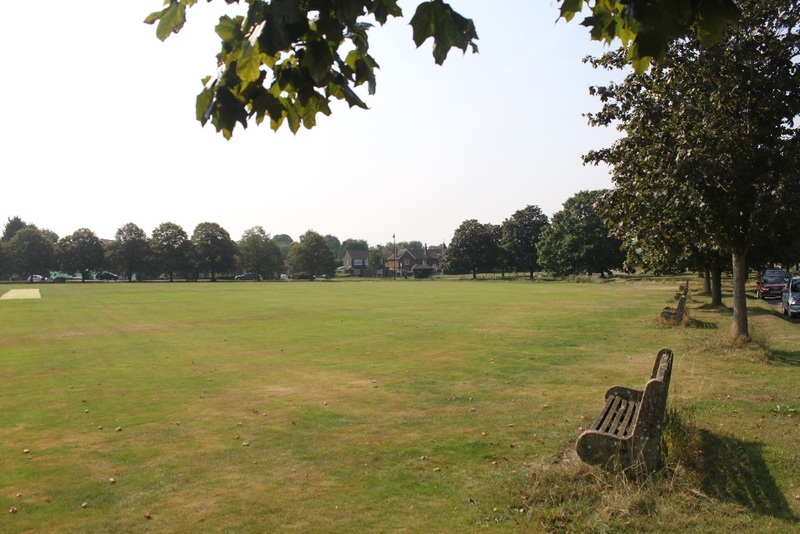 Located in Surrey, with the Sussex border just a few miles away, and Guildford under ten miles to the north, Cranleigh is widely believed to be the largest village in England. It’s a wonderfully friendly place, with a great selection of shops, a thriving arts scene and a host of buzzing cafes, restaurants and pubs. Nearby are the villages of Ewhurst, Alfold, Dunsfold, Shamley Green, Wonersh, Forest Green, Rudgwick, Loxwood, Ifold and Kirdford. The whole area is criss-crossed with public footpaths through beautiful fields and woodland, but if you fancy some sea air, the South Coast is just a thirty-minute drive away. We feel blessed to be able to enjoy the best of both worlds in this fabulous part of the UK. 1. Cleaner air. Study after study is revealing the dangers of toxic pollution caused by exhaust fumes. From asthma to heart disease, the health risks associated with these fumes is multiplied many times in city environments. Here in Cranleigh, our roads are rarely congested even at peak times, and the fact we are surrounded by open countryside and woodland means you can easily escape into the wild where the air is wonderfully pure and clean. 2. Great transport links. Rural doesn’t have to mean isolated! Guildford is just a short drive away, with its fast, regular train services into London Waterloo. Local buses provide access to Guildford and other nearby towns including Horsham and Godalming. Road links are excellent, and if you’re travelling by air, Heathrow and Gatwick airports are both less than an hour away. 3. Good schools. We’re lucky to have a host of well-regarded state schools for both primary and secondary age children, as well as superb independent schools including Cranleigh School, rated ‘excellent’ in its most recent inspection. 4. Low crime rates. The alarming rise in violent crime in London has hit the headlines in recent months, with many residents feeling nervous about remaining in the metropolis. While no area can claim to be completely crime-free, Surrey is one of the safest counties in England, and rural areas have particularly low levels of recorded crime. 5. Leisure on your doorstep. Whether you’re into walking, mountain biking, running or horse-riding, you can definitely indulge your passion in this part of the world. Cranleigh also boasts a leisure centre with indoor pool, gym and all kinds of fitness classes. There are lovely parks too, with tranquil spaces including the new Centenary Garden at Snoxhall Fields. Thinking of moving to Surrey this year? We’re here to help you through the entire process. Please don’t hesitate to get in touch and one of our expert advisers will be happy to chat.